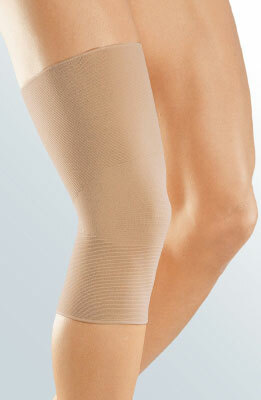 It is anatomically shaped with a reduced compression spot to ensure no pattelar pressure. 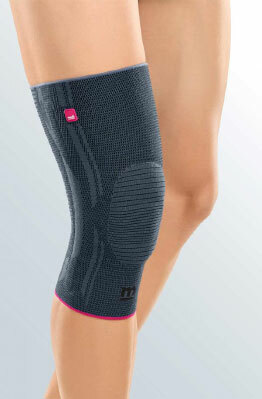 Its three dimensional knitting provides snug fitting and strong compression. Its bi-layered construction and dermophillic cotton inside ensures all weather comfort. Its nylon outside ensures long life, excellent aesthetics and colour. 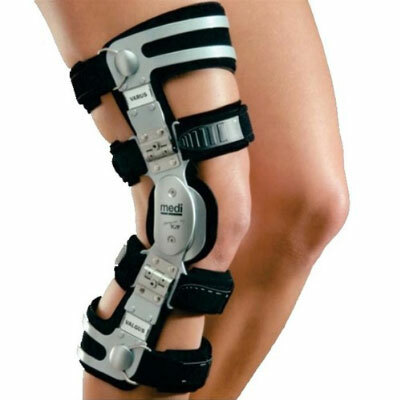 Its thick knit retains therapeutic warmth and provides support. .
Post-operative pressure relief and compartmental protection after fractures of the tibial head, cartilage surgery, meniscus refixation, correction osteotomy. Instability of the cruciate ligaments with pressure relief of the medial or lateral compartment. For functional pre or post-operative care of knee instabilities. 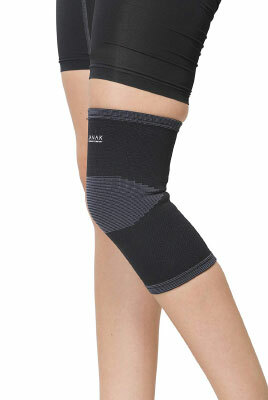 Safeguards against hyperextension and offers limitation of flexion and extension.